First up on my list for today is this SUPER sweet rainbow dress. I was skeptical since the price was under $15 but it is SO SOFT and appears to be well made. I haven't washed it yet so I can't attest to the durability but all seems well so far! 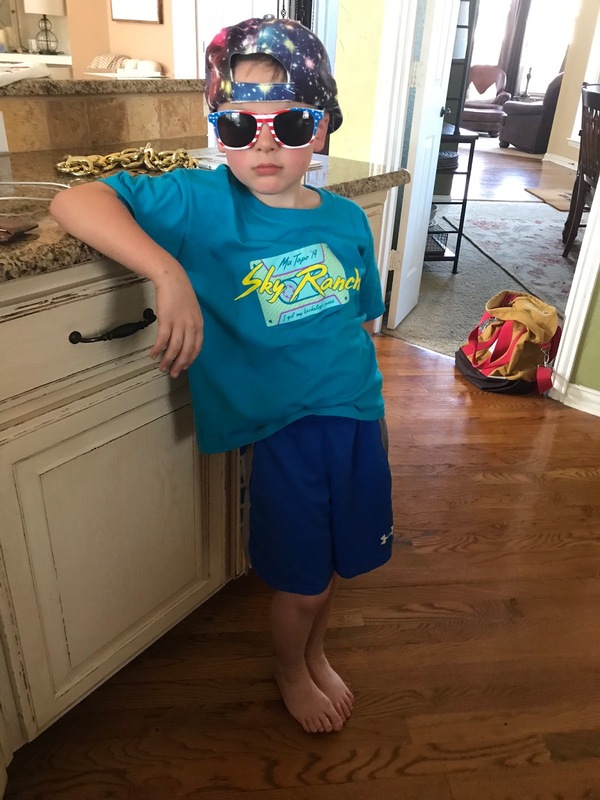 And speaking of FAVORITE summer attire - this kid rocking all his Sky Ranch gear has us all excited! Mason LOVES to set the table and takes a ton of pride in making everything look nice (wow, that apple didn't fall far!) and it's so sweet because Griffin always fawns ALL OVER it when he does this. Here he was walking her in to see his table :) FAVORITE! When I talked about these jeans a few weeks ago I forgot to mention my new FAVORITE top I paired with them! It's a splurge but it's gorgeous and detailed and is something that I see hanging in my closet for years and years to come. 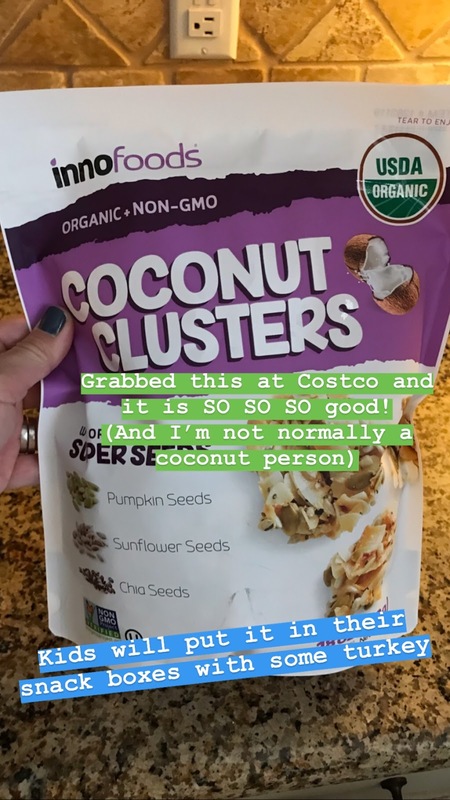 There's a new FAVORITE snack around our house... we are LOVING these coconut clusters from Costco! I HIGHLY recommend trying them if you haven't already! And speaking of FAVORITE moments - a sweet MCA student who works for Dave (he has a BUNCH who work for him) and mows our lawn came by on Monday afternoon to haul off a bunch of dead bushes we took out and after he was done (and paid! keep that in mind) Mason asked him if he wanted to shoot some hoops with him and he said yes :) He's a junior and I'm sure he had better things to do AND he was "off the clock" since we'd already paid him and he took 20 minutes out of his day and absolutely MADE Mason's week. FAVORITE! Can you spy Jelly Bean in her new FAVORITE spot??? I've been asked a couple of times about my FAVORITE Easter books and hands-down it's The Garden, The Curtain and The Cross. I reviewed the book (as well as several other great ones) in THIS POST if you're interested in finding out more. 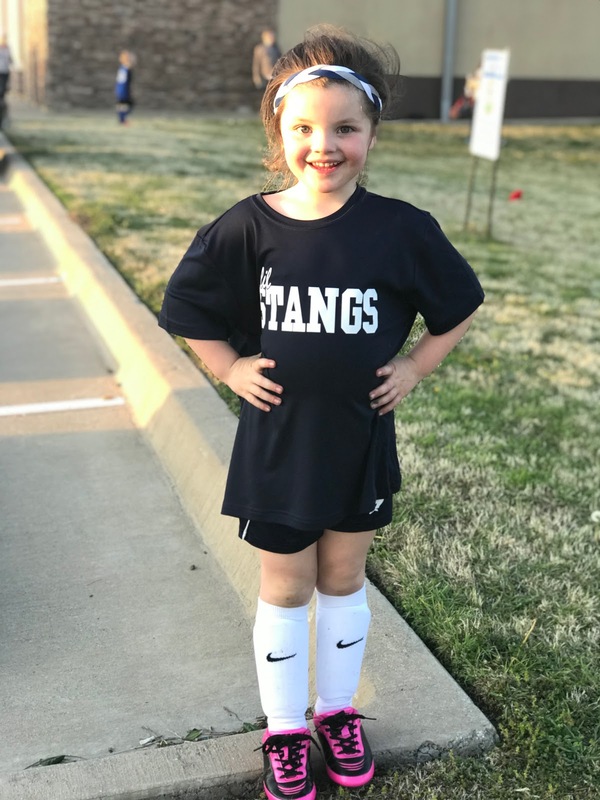 My FAVORITE soccer girl had a game on Tuesday night - she's getting SO BIG! 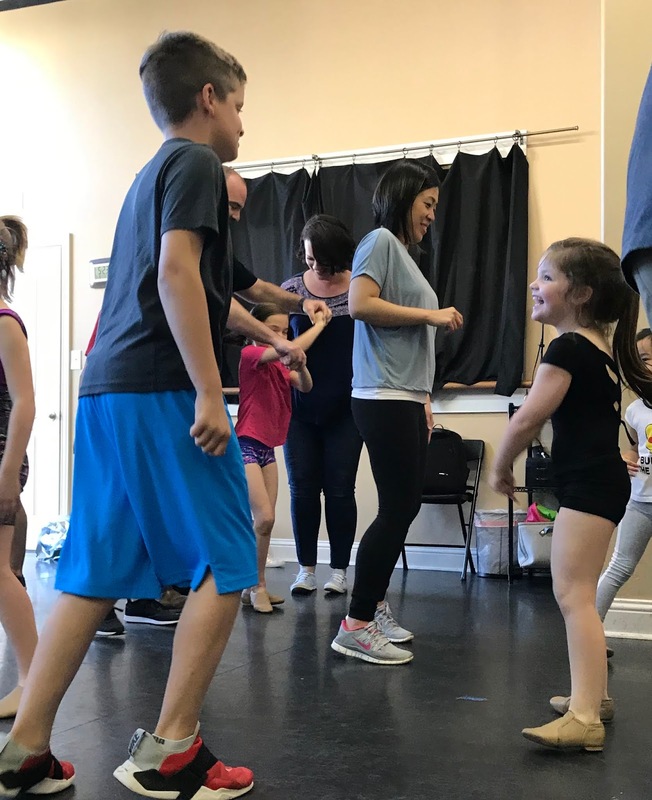 and my most FAVORITE moment from the week was when Griffin picked Luke to be her partner for a surprise dance her class had been working on and I'm not sure I've ever seen her smile so big! Luke was SUCH A GREAT sport and made Griffin feel like a million bucks. 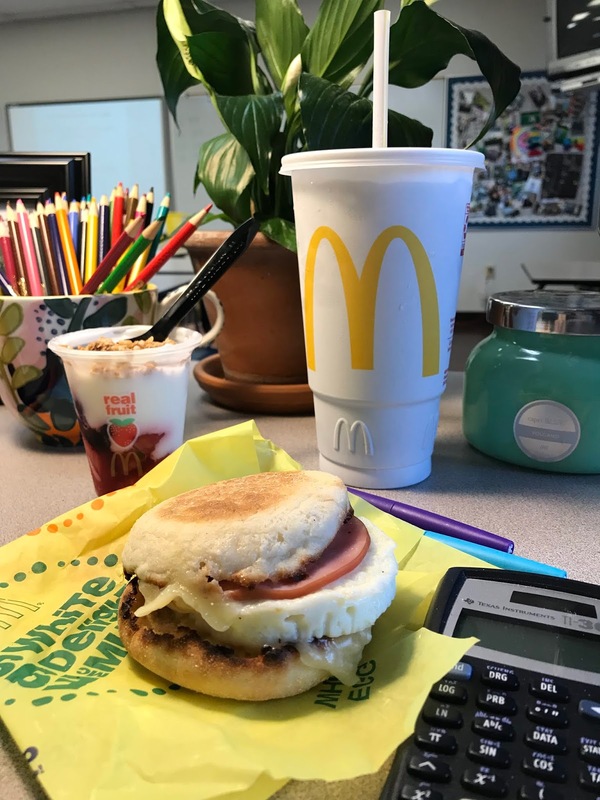 When McDonald's first approached me about sharing I was completely unaware about their commitment to education programs but after reading about them was SO IMPRESSED and excited to share. Last year they gave away close to 21,000 breakfasts as part of the STAAR Free Breakfast Program and their Archways to OpportunityTM Program which helps employees further their education and achieve their dreams. More than 20,400 restaurant employees have enrolled in the program since its launch in 2015 - how awesome is that?!?! 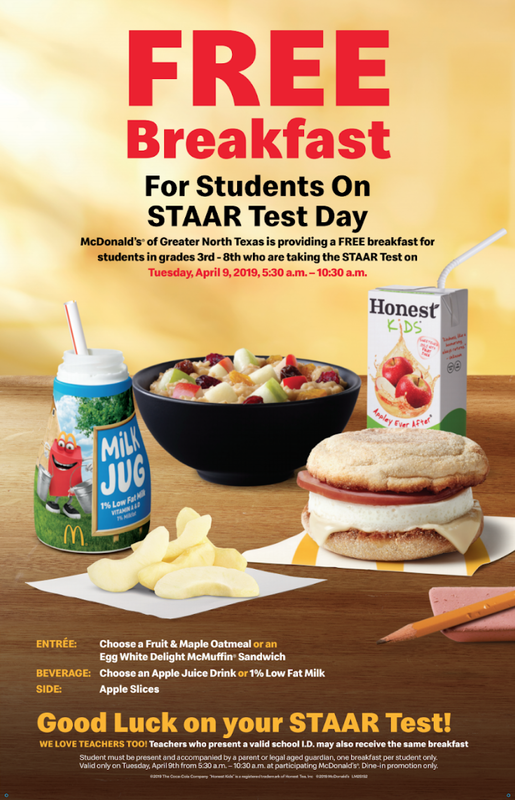 So screenshot this graphic and start spreading the word about Free STAAR Breakfast! PS - this post contained affiliate links and the last portion was sponsored by McDonalds... I so appreciate your readership and support!!! That black tunic is so beautiful! Have a Good weekend! Your kids are so sweet. I love the relationship they have with each other! That is so awesome that the high school kid stayed to play basketball! 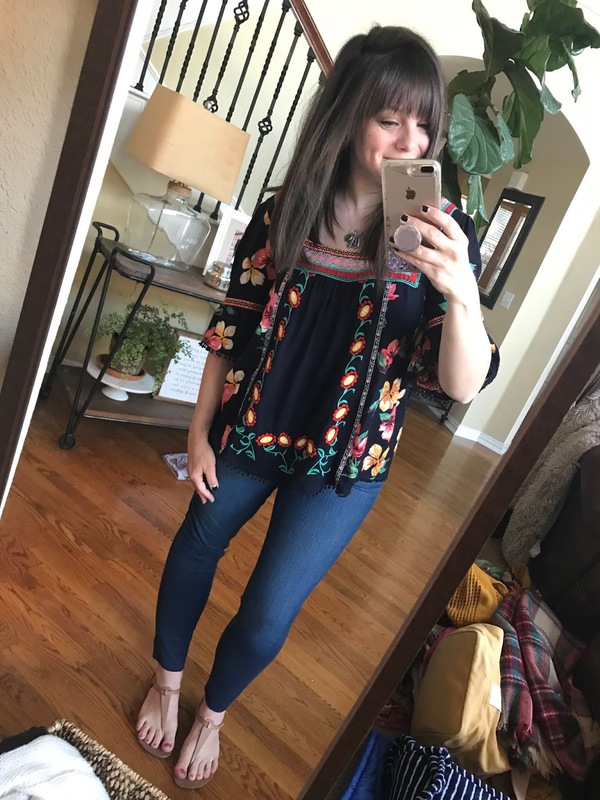 Loving that embroidered top! SO CUTE! I just ordered one of those dresses for my daughter! So cute!!! Another great list of favorites. 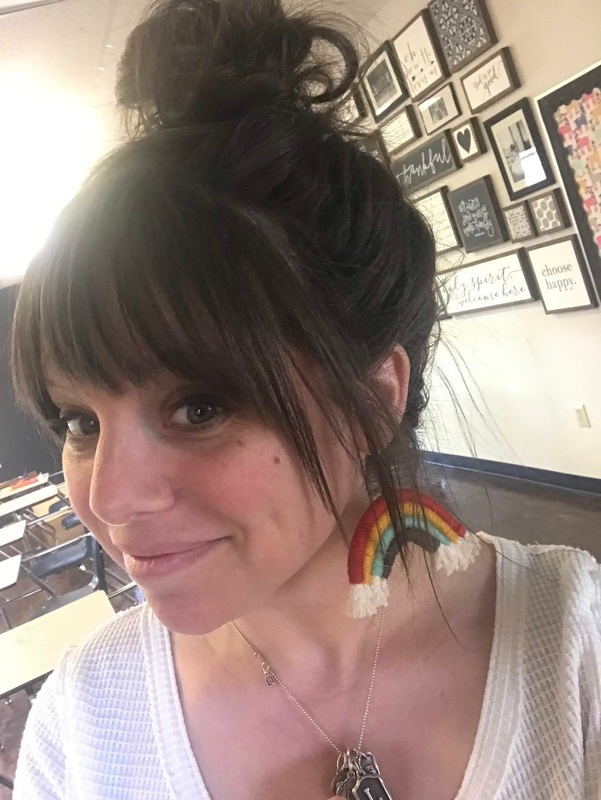 Quick question: How did the cute rainbow dress run? TTS? That's a really great thing for McDonald's to do, and I appreciate their focus on education by doing this. Love your couch. Is it a local brand? We are in the search for a sectional! Well it's been a sweet forever since I've left a comment, but that doesn't mean I'm not keeping up. 😉Your blouse link isn't working...just FYI. THAT COCONUT is the BOMB. I have 3 1/2 bags in my pantry right now. #addictedmuch It's also delicious in yogurt! I love that Mason sets the table and Griffin adores it. Such sweetie pies and they are growing much too quickly! So cool kids and staff can get a great breakfast to kick off assessments! 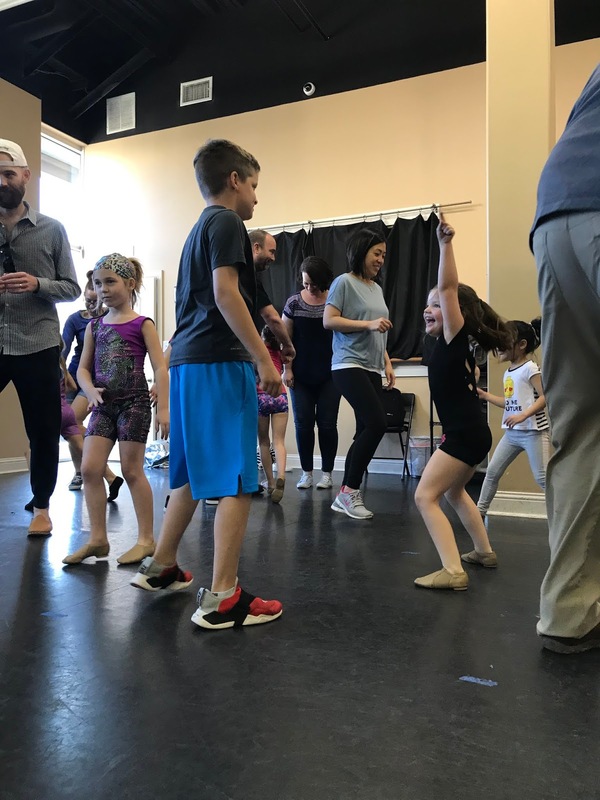 Also, love that Luke danced with his sister, so sweet!!! A sign of a great week is so.many.favorites:). Can't pick just one:) Happy Friday, Andrea!! I love the dress in the first picture! Of course, I love the Jelly Bean picture. She's adorable. Aw, just love your daughter's big smile when her brother picked her.